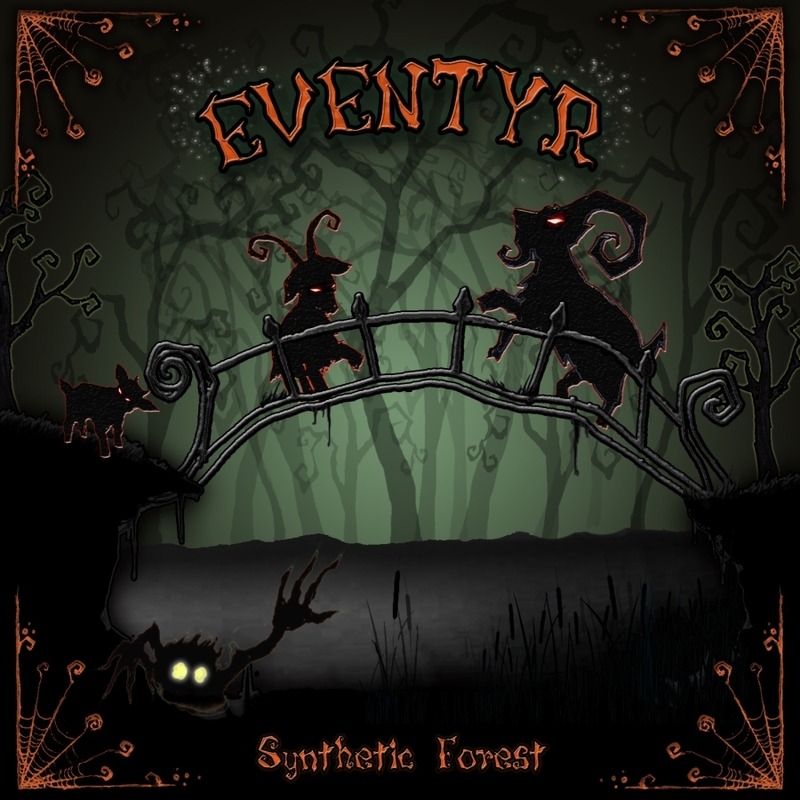 This journey continues Synthetic Forest`s powerful, atmospheric and mystical expression through Darkpsy. 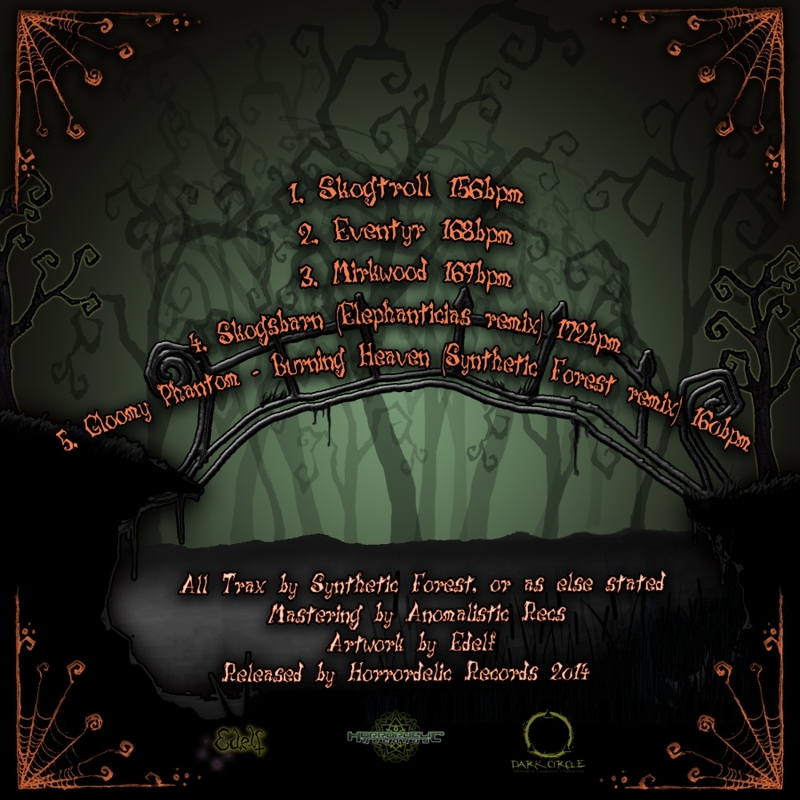 Having 3 EP`s allready out and many tracks through his label Scared Evil Records and good friends worldwide, truly establisihing as a serious dark-forest-psy act !! Exclusive artwork from Edelf, perfectly finalizing the package for you. Fairytales ahead, blast it loud !! Exellent brother !!!! full support !!! !